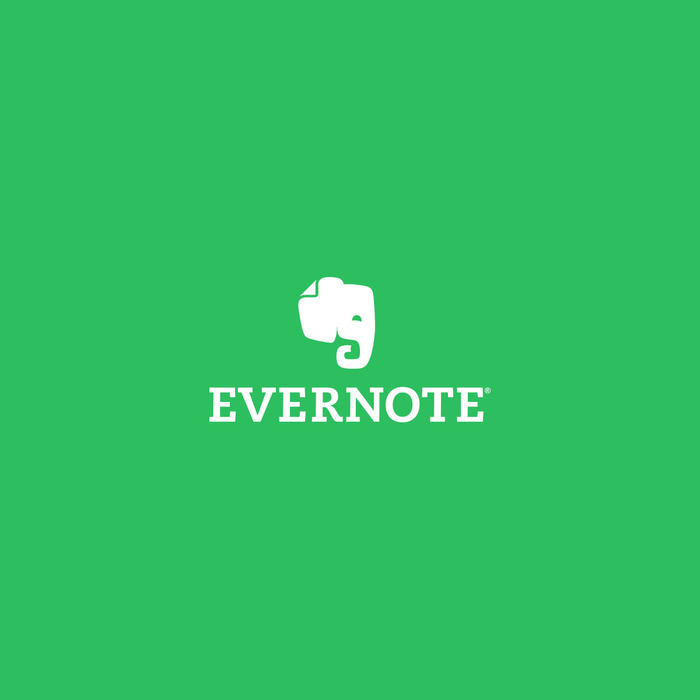 Evernote | Get organized. Work smarter. Remember everything.